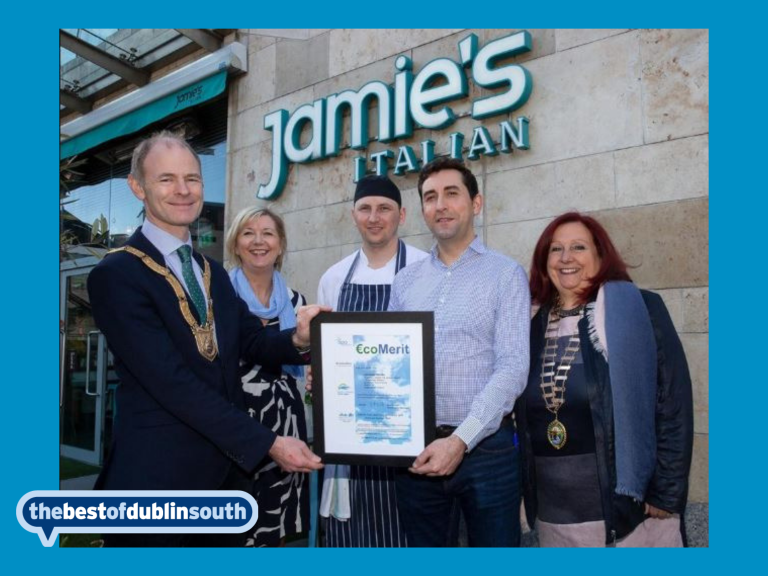 Jamie's Italian restaurant in Dundrum Town Centre serves authentic Italian food in a relaxed informal environment. Visit next time you are in Dundrum and see for yourself. Lunch, Dinner and casual dining are all catered for at Jamie's Italian restaurant in Dundrum Town Centre. Freshly prepared rustic Italian dishes are available throughout the day with menu options to suit all tastes and budget. 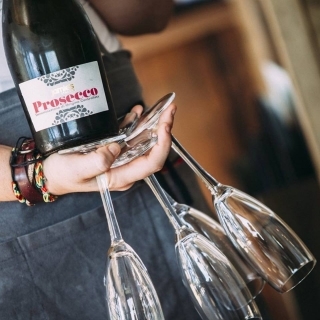 Jamie's Italian is situated in the popular Pembroke District and the perfect spot to take a break from shopping or meet up with family and friends. From the minute you walk in the door you feel the Italian vibe thanks to a wonderful display of Italian hams, breads and other favourites. Did you know that all Pasta and Pizza dough is prepared daily by house chefs using Free Range eggs and Italian flour? Available Monday to Friday from 12 - 5. 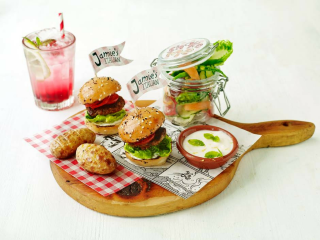 Jamie's Italian is passionate about providing high-quality food for kids and makes sure even the pickiest is catered for. The Kids menu is €10.95 and served with dessert & a drink of your choice. Cocktails, Italian Wines, Beer and a fully stocked bar along with soft drinks including Home Made lemonade are available all day. 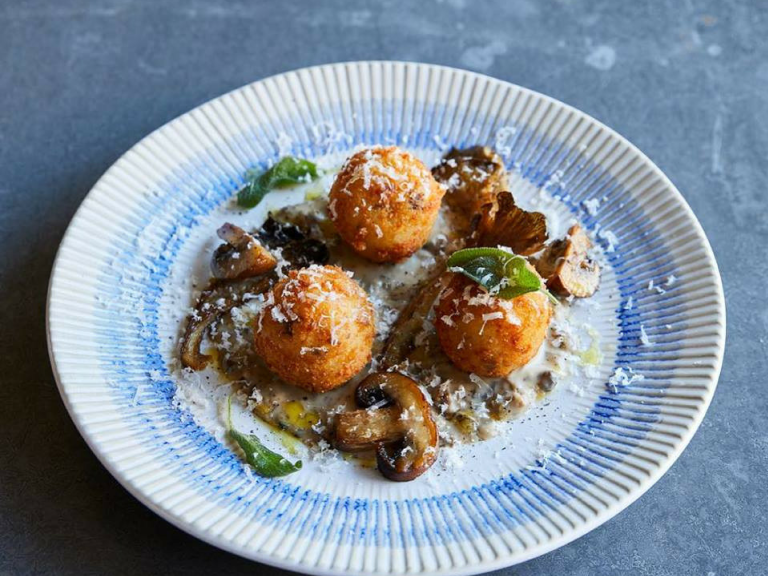 Can't make it to Jamie's Italian today, fear not! 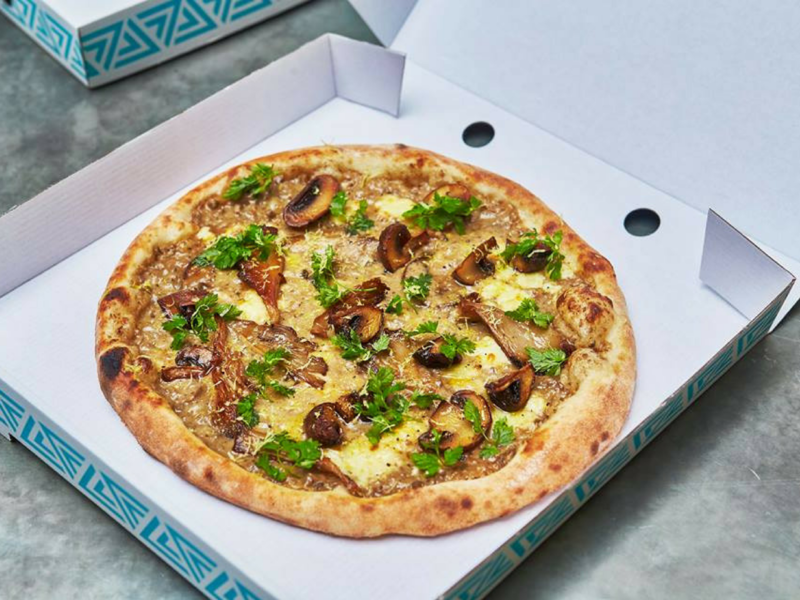 to choose from so you can enjoy the Jamie's Italian experience at home.